Ven's mind is filled with duty. He must serve as Atlantean liason to the humans in a war waged against the vampires. A sword is his weapon-not diplomacy. But on a mission to recover the Nereid's Heart-a ruby of immense power-it will take every ounce of strength he possesses to resist the sexual allure of the beautiful witch chosen to work with him. Erin's heart is filled with vengeance. She lives only for the chance at revenge against those who murdered her family. 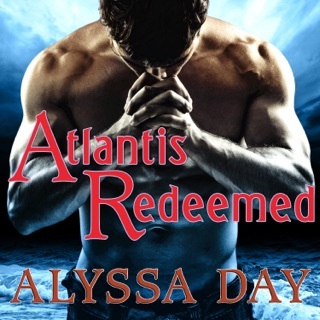 Now she must partner with a legendary Atlantean warrior whose dark desire threatens to crash through the barriers built around her emotions-and her heart. Caught in a trap of shifting alliances, how long can Ven and Erin resist their awakening passion?